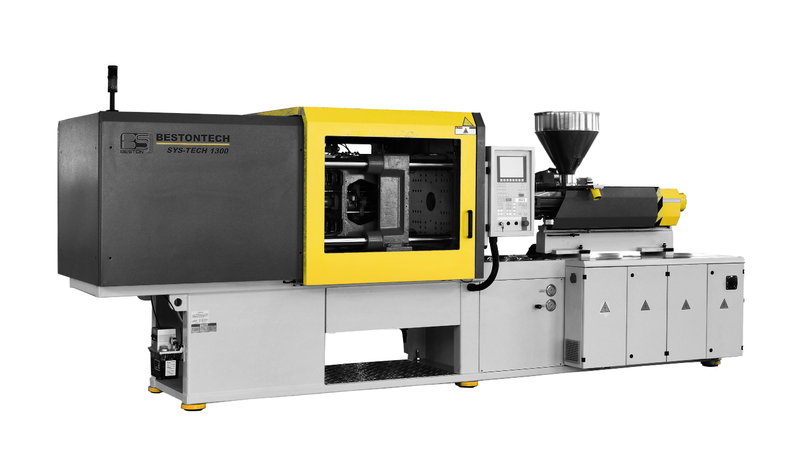 IMM Projects has brought Beston injection moulding machines to the UK market for the first time as it is one of the most cost-effective, user friendly and easy to maintain products available. After years of experience in the industry, we think that exceptional service should be available long after a purchase has been made so the first UK Beston team is committed to focussing on customers and their production needs with an out-of-hours telephone line. We understand manufacturing downtime costs your business, so we'll be here to support you with set-up, production and maintenance queries. There are 13 models, with clamping forces ranging from 600 to 13,500KN, and a minimum mould height of 120mm to a maximum of 1,350mm. Click here to learn more about the Beston SYS Series. 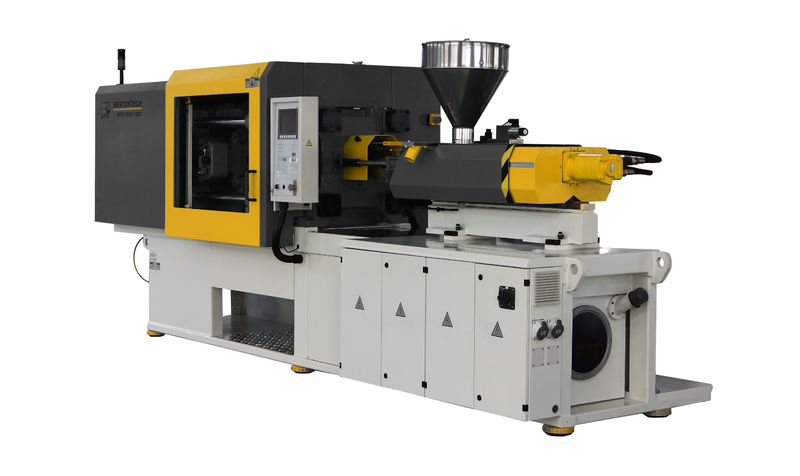 This counterpart series is essentially the same as the European machines but components are manufactured in Asia. Click here to learn more about Beston BTW-V Series.